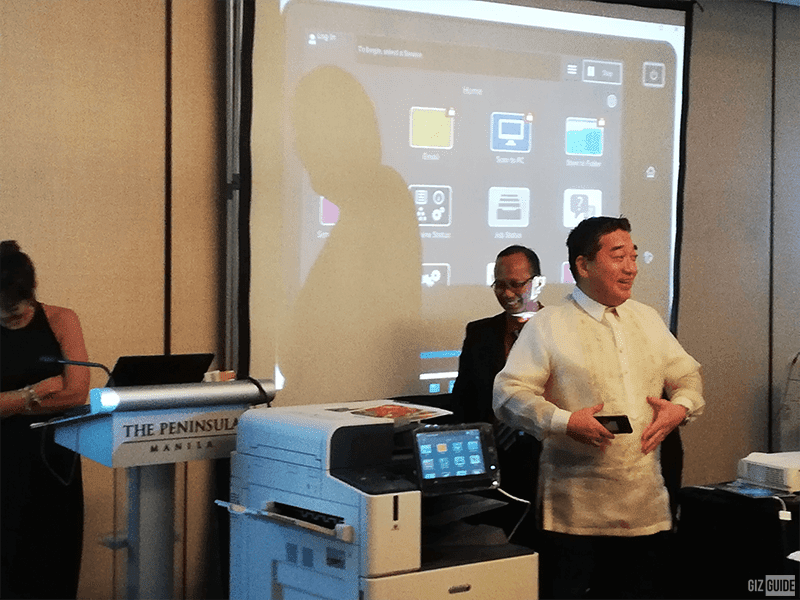 Fuji Xerox launched 14 new smart and multi-function printers, the ApeosPort-Vii C and DocuCentre-VII C series. 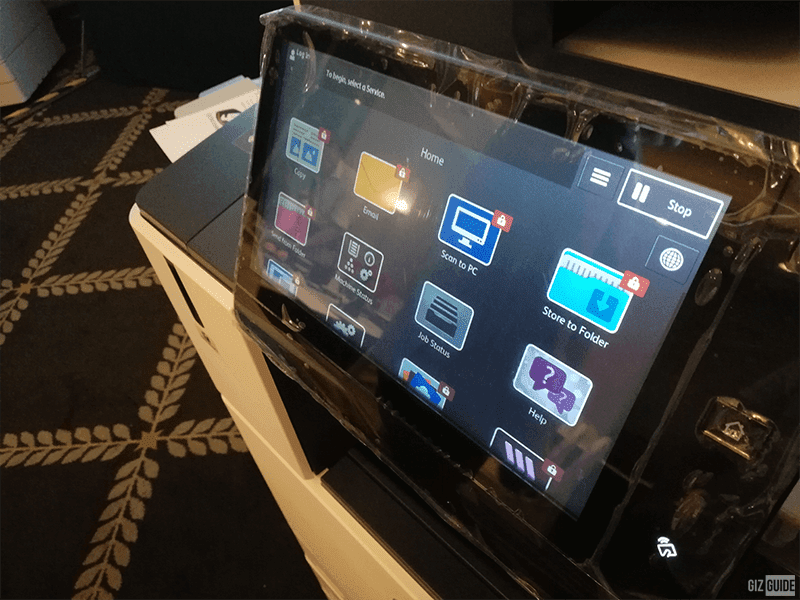 The ApeosPort-VII C and DocuCentre-VII C series of printers offer enhanced security, functionality, UI and design based on the Fuji Xerox Smart Work Gateway. They aim to support the flexible and diverse work flows of different businesses to improve perfomance and productivity. First off, they improved the UI with a new interactive user experience. There is a 10.1-inch touch panel which functions similar to a tablet or smartphone. It can be easily navigated by tapping and swiping. They also eliminated any navigation-related physical button to simplify and streamline controls. There are also sound and light notification to alert users about print job progress and any important documents accidentally left behind. For security, the new series of multi-function printers are protected by 360-degree Data Security. These protection vary from document creation, setting access rights, data encryption and more. Fuji Xerox also focused on proactive and predictive printer management. Instead of fixing problems when it happens, the ApeosPort-VII C and DocuCentre-VII series of printer utilize your usage data and learns from your printing work flow. Alerts for resource supply, monthly health check reports and potential problems are sent to the users to minimize downtime and in turn improve productivity and efficiency. 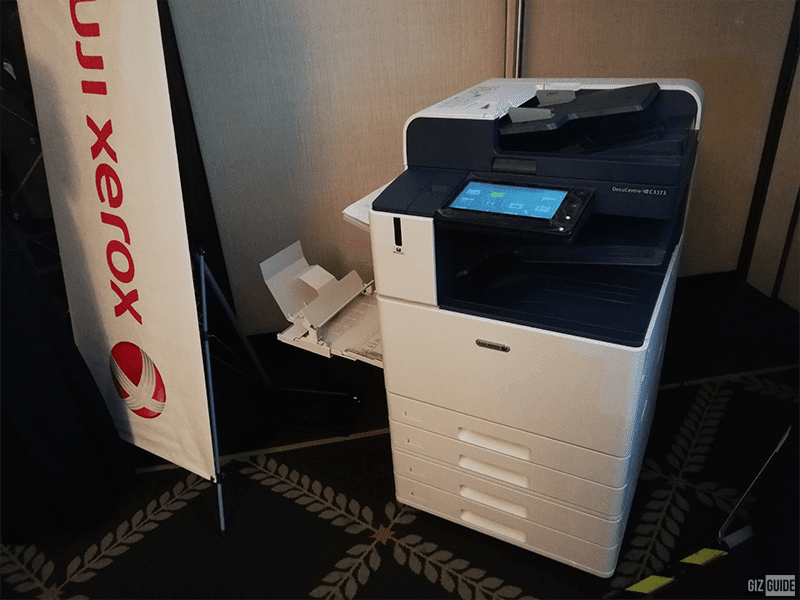 Fuji Xerox also improved their software as well as cloud services line-up in order to achieve "Connect on Demand" functionality. You can now print anywhere via the Cloud On-Demand Print service which allows the user to print from ant Fuji Xerox multi-function printer anytime, anywhere. There's also the Cloud Service Hub that allows access to different cloud services such as Box, Dropbox, Google Drive, OneDrive and Fuji Xerox's own Working Folder. Worker Folder is a subscription based cloud service with the basic packasge allowing for 10 users and up to 100GB of storage. Users can also control the printer via Bluetooth through the Fuji Xerox mobile app available on Android and iOS. Users can also access the printer with NFC, QR Codes and IC cards as well. The ApeosPort-VII C and DocuCentre-VII C multi-function printers are now available. The entry level price starts at PHP 300,000 while the high end models go upwards of PHP 930,000.